Breast augmentation surgery in Korea is the procedure to enhance the size of the breast that does not only improve the size of the breast but also helps to boost the self-confidence. It is also carried to have a proportionate size, restore the volume which may result from weight loss or pregnancies and other medical conditions. Breast augmentation Korea gives a better, firmer to make a great natural body proportion. At The Line Clinic, the expert’s plastic surgeons use very advanced techniques in order to give the patients a more natural looking shape. If your breast sags with lost volume, it can be corrected with breast lift surgery along with breast implant. There is also another procedure available at The Line Clinic other than breast implants which are fat augmentation. 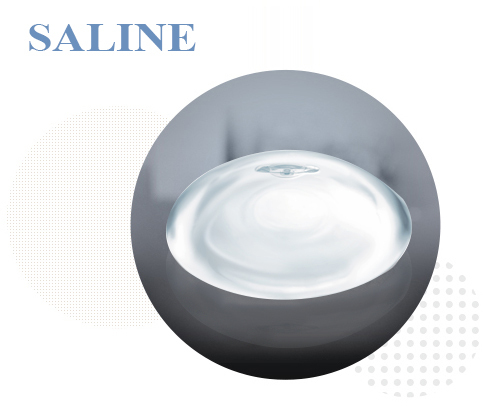 The Korean breast implants uses a lot of materials and among them, Saline and Silicone breast implants are the most common and widely used for Korean breast implants. Besides that, this gives the better, firmer and a more texture to the breast with a natural look. How long the breast implant surgery Korea last? It is very important to remember that breast augmentation surgery is not for the lifelong. As the body changes naturally, grows and also develops, the appearance of the breast will also change. At the same time the gravity and the aging procedure also impact implants and revision may be necessary. It is also often that the slight different position can alter the natural symmetry. Larger implants are heavier and also the weight may boost the natural sagging process. At The Line Clinic, the Korean breast augmentation is designed to have the minimum scars and a speedy recovery process with less swelling and pain. Normally it takes 2-3 weeks to get back to the normal feelings with the breast. After the breast augmentation surgery it is much recommended not to lift weight, push or pull with the upper body till the 5th week. Smoking’s and drinking are discouraged as this slow the body healing power and also any other activity that increase the heart rate are better to avoid.